NEW PRODUCTS – Waterproof OtterBox cases! « Adafruit Industries – Makers, hackers, artists, designers and engineers! 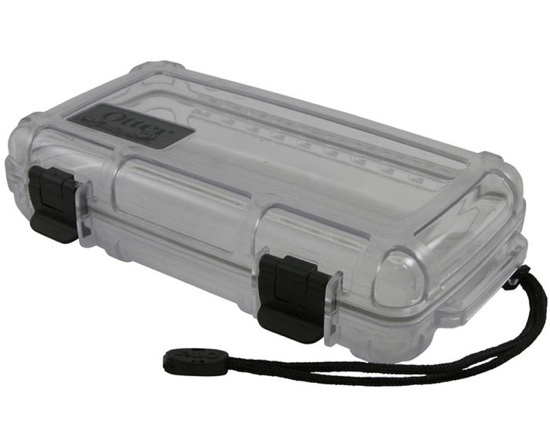 NEW PRODUCTS – Waterproof OtterBox cases! We love these! Waterproof OtterBox cases! Make your project stand up to serious abuse with an otterbox, a true waterproof drybox that is also tough enough to get run over. Made of clear polycarbonate, you’ll be able to keep an eye on any indicator LEDs. We have these in 3 sizes: small (#1000), medium (#2000) and large (#3000). 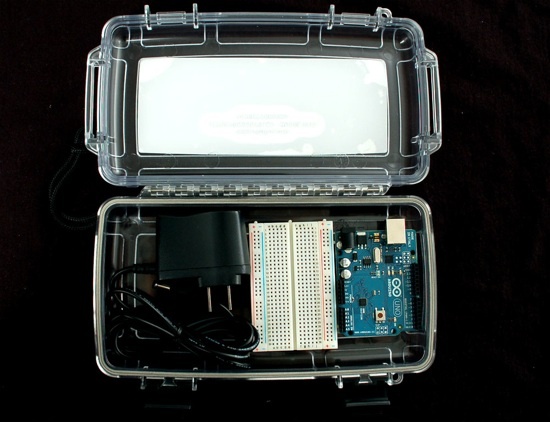 They’re ideal for projects with wireless components like GPS loggers, GPRS/GSM cellular or xbee but can also act as a portable “pack & hack” project box. 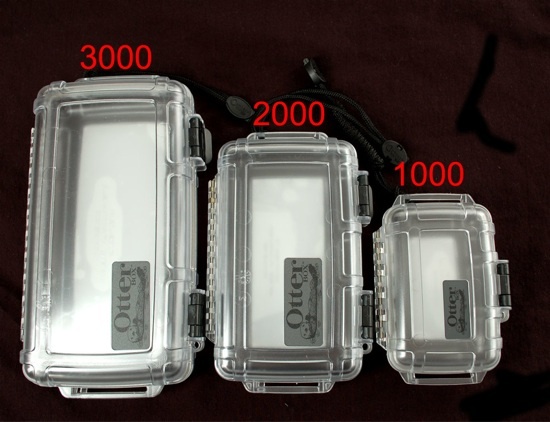 Comments Off on NEW PRODUCTS – Waterproof OtterBox cases!